Raised in Minneapolis, Heidi has been doing hair since 1997. With 16 years of experience Heidi Schroeder is one of the premier Hair Designers in the industry. Her styling is in high demand for major events, hair shows, and photo shoots. In 2005 she became a L’ANZA educator; traveling, leading salon education classes, and hair shows. Heidi educates other stylists on the latest trends and techniques. Heidi’s emphasis on the consultation allows her to give every client personalized attention. She gets to know the hair and the individual, and delivers the most customized experience. Whether you are looking for today's latest trend, or just looking for some advice on how to spice things up, come in for a consultation and let Heidi find the best style for you. Immersed in the industry at a young age with two stylist parents, Matt honed his skills at the Aveda institute in 1997. Opening Evolution in 2003 with Michael Dahl launched his career to a whole new level. The fusion of art, science, and creativity is the driving force behind Matt Swinney’s ambition and passion for the hair care industry. In 2013 Matt won a prestigious North American Hair Styling Award. Swinney has been highlighted as a "Beauty Genius" by Elle Magazine and his work is widely featured in popular trade publications. 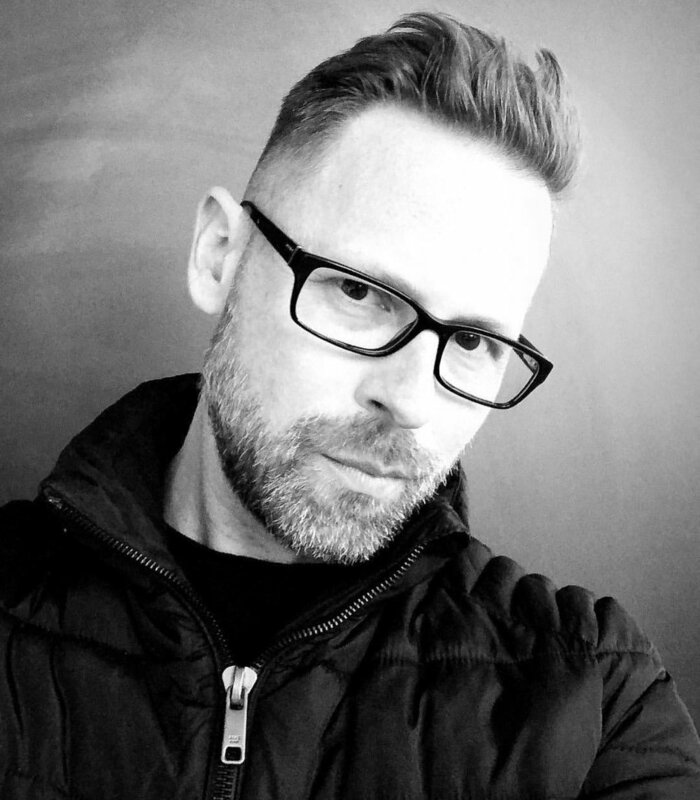 As one of L’ANZA’s Creative Directors, Matt travels the globe motivating stylists with his inspired cutting and coloring techniques. When Matt is not behind the chair at Evolution he is traveling internationally for symposiums, photo shoots, and runway shows. As a stylist and co-owner of Evolution, Michael has been tailoring every client's look to their unique personality and lifestyle for over a decade. Recently In Style Magazine featured Michael in 2013’s Hair Issue as Minnesota’s “Best Haircut”. Additionally, Michael’s color results are highly sought after for photo shoots and stage shows. In addition to his work at the salon, Michael has worked for Goldwell, and currently L'ANZA, educating stylists nationally and internationally. His commitment to continuous education enables him to offer his clients the latest trends and the best in beautiful classic styling. The moment you sit in his chair at Evolution, you can be confident you're on the path to the best hair of your life. Catlin entered the professional world of hair design in 2003. Since then her achievements include Lead Hairstylist for the Twin Cities largest fashion show "Voltage Fashion Amplified" since 2007 at First Avenue and Retro Rama at the Historical Society. Catlin has led styling teams for local designers' private fashion shows including Ramon Lawrence Coleman's "Eluded Love" and Laura Fulk's "Suffocate" and "To the Ends of the Universe". She has styled for the pages of Vita.mn, City Pages, Down Town Journal, Metro, Minnesota Bride and L'etoile magazine. She was also invited to travel and style hair for New York Fashion week in 2010. Through all of these journeys her passion still lives behind the chair. She specializes in curly hair, color, event and bridal hair styling. She is excited to have joined the Evolution team and is also earning certification as a L'ANZA educator. Alex's career began in 2010 after graduating from the Minneapolis Aveda Institute. He is a creative and enthusiastic stylist, with 5 years of experience behind the chair. His most recent accomplishments include: competing and placing 2nd, in the regional "Young Talent Trend Vision Competition" and also, ranking in the top 25 in nationals in 2014. He has also been a deva curl inspired stylist for 4 years with lots of experience with curly and textured hair. He loves to create custom looks from edgy to minimalist. Let Alex help find the you, you wanna see in the mirror. 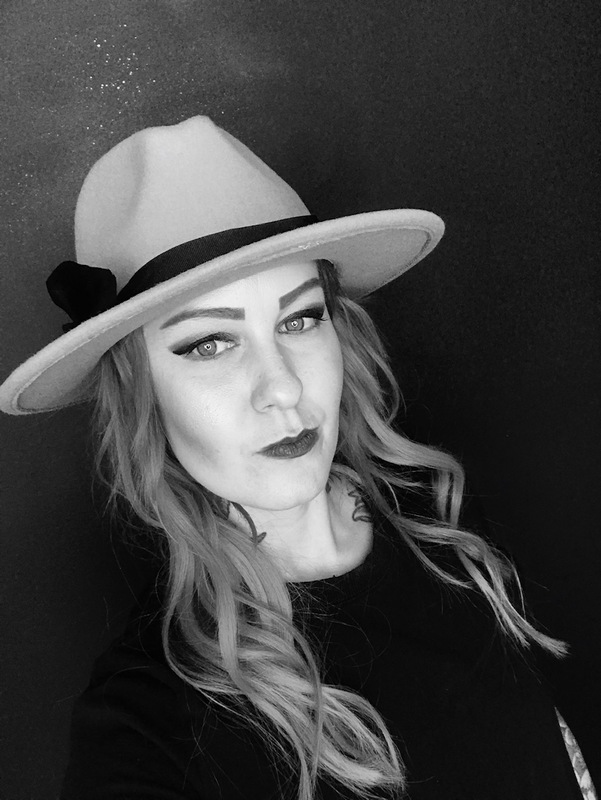 Jorie began her apprenticeship to master stylist Matt Swinney at Evolution immediately after graduating Aveda Institute in 2016. She has trained in many different cutting and coloring techniques, editorial styling, and learned how to personalize her craft for each individual client. She was a contributing stylist to Evolution’s NAHA 2017 Salon Team of the Year, and MN Fashion Week 2016 and 2017. Jorie loves to work with balayage and color foiling, and is a HALOCOUTURE extension specialist. She is also a very talented make-up artist. Originally from Seoul, South Korea, Mark was adopted at age 4 and has been in the Twin Cities area ever since. After graduating from the Aveda Institute in 2006, Mark spent two years honing his skills before catching the attention of the Evolution team. He joined Evolution in 2008 for its reputation as an innovative, forward-thinking salon, and its focus on continual education. To further his passion for education, Mark became a L’ANZA educator and global platform artist under the tutelage of Evolution co-owner and L’ANZA Creative Director, Matt Swinney. Mark's clientele is diverse, hailing from the U.S. to Latin America, Europe, and Asia. He is busy prepping the Twin Cities' finest for a hot night out; styling clients for high profile events, performances, photo shoots, and fashion shows. Trixie has been with #Evolution since 2016 and has become a Jane of all trades for Evolution. Trixie enjoys creating #Rainbowinspired colors...If you are looking for a daring #stylist to give you #bright locks - Trixie is your go to girl! Margo is best known for creating dimensional balayage, event styling, and every day wearable cuts and styles. Julia comes to us from her home state of Iowa. She has been immersed in the arts since a child. She studied music in college and has participated in art collectives in Omaha. Julia is most in her element when she can explore her creative side. She loves blonding, fashion colors and deep dimensions. If you are looking for a stylist who will create a custom look just for you Julia is your girl! Bre joined us in 2018 with a Bachelors in Marketing and a Masters in Business Administration. Through the years she has applied her skills to a variety of careers ranging from working with Dolphins to Financial Advising. Her true passion however is the beauty industry. She has 5 years experience in Salon Management and is an asset to the Evolution team.